No more excuses, no more stalling, Date Night is just what the doctor ordered. We present an indulgent assortment of romance and snacks to start the date off right. 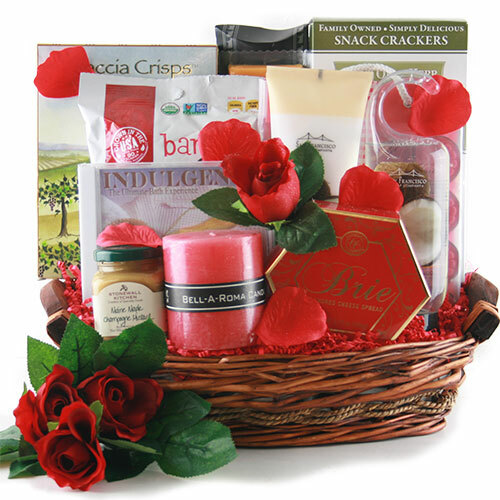 Included are assorted crackers, gourmet cheeses, beef summer sausage,honey dipping mustard, aromatherapy candles, relaxation CD, soothing lotion and bubble bath.